Yesterday was the first of May, but this year’s weather has kept most spring blooms away. Growing up, we kids would make all kinds of paper flowers to decorate little May baskets for our friends. After school on May Day, we’d deliver them to the recipient’s front door, ring the bell then run and hide to watch them find the surprise. That was one of my daydream memories as I tried to ward off the depressing reports of more snow to come! The beauty of flowers is cheering anytime of year. Who doesn’t like to stroll through a gorgeous garden, give or receive a bright bouquet on a dreary winter day. Working as a florist was most enjoyable and gratifying for me. I also appreciate the value of florals in decorating too. 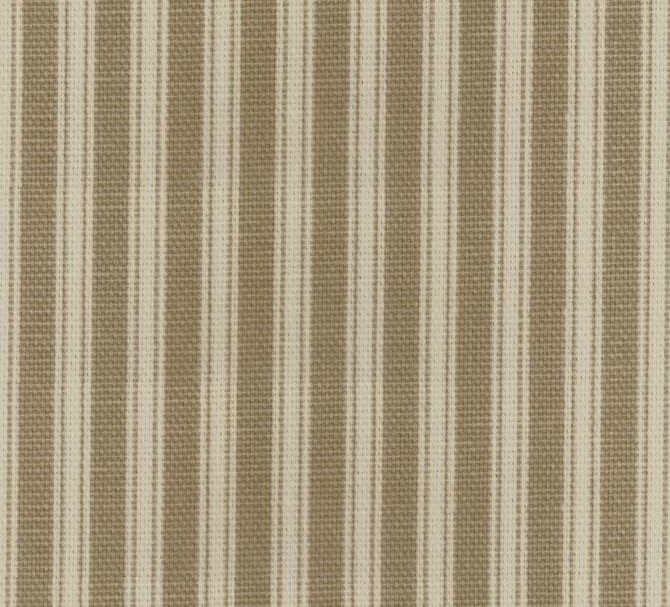 Nature is a major inspiration point but when it isn’t offering much color, fabrics are a wonderful stand-in. The above, modern mix of florals and paisley works for guys and gals. 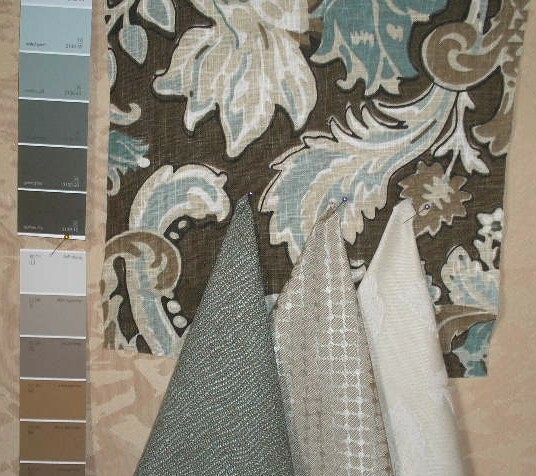 The pattern offers several choices for accents and wall colors. Click on the pic to see the bigger picture. You can see how helpful a colorful fabric can be. Everything you need for a scheme is within the pattern’s design. All you have to do is find the rest of the pieces and assemble your room’s puzzle. Featured above is a warmer, more traditional design, which once again, offers an abundance of choices to create an entire room scheme. Colors in the bottom paint strip did not photograph well and are actually much warmer. TIP 1: When you’re tackling an entire room project, you may find easy answers to many questions in a trip to a fabric store. But beware, you may go from “no ideas” to an overload of choices, but you’ll have fun in the process. 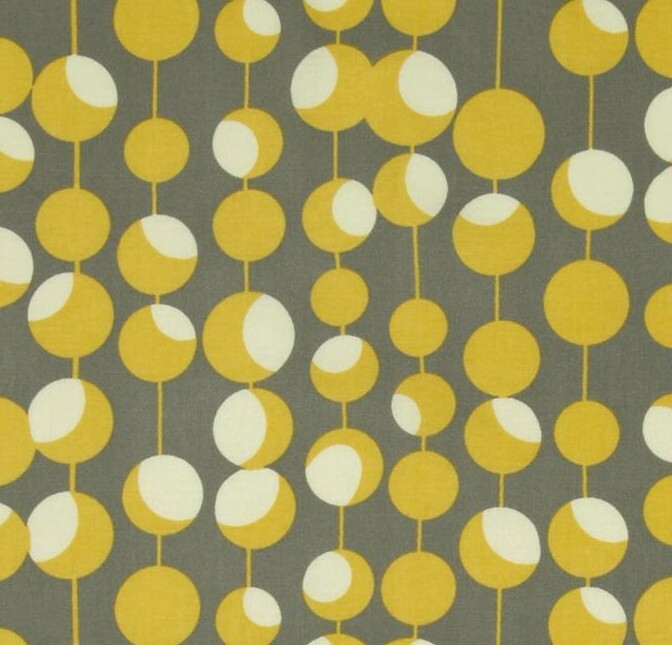 TIP 2: While shopping for your main inspiration fabric, don’t forget to find it some friends. 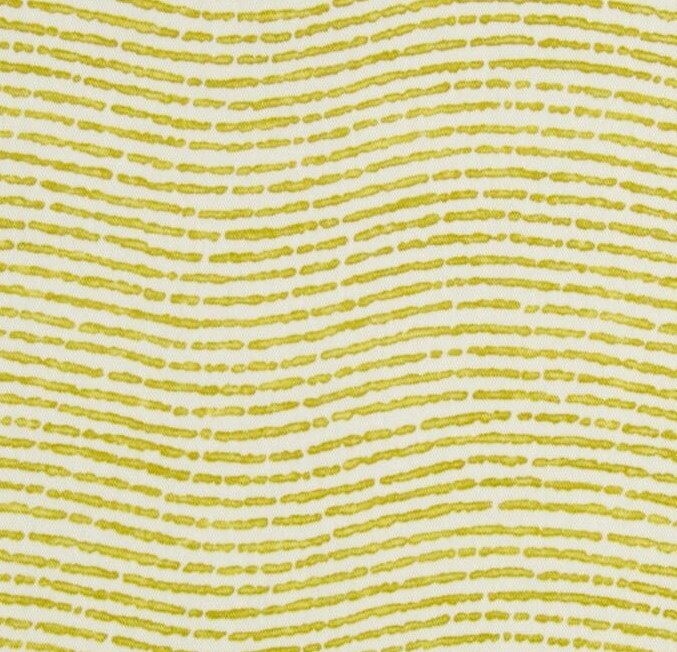 Look for a second pattern; possibly drawing on one of the predominant colors from the first; it should still be lively and a bit bold, but don’t out-shine your primary piece. 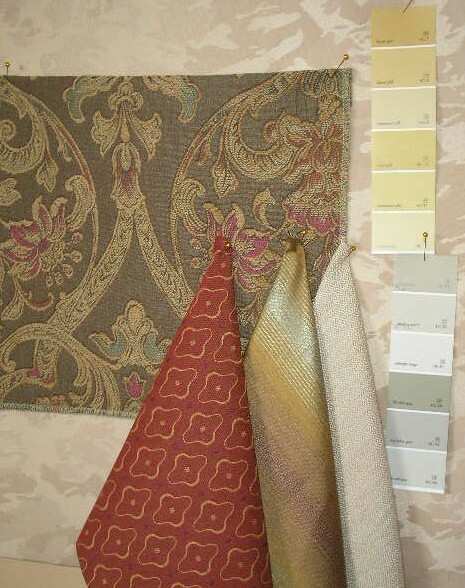 Then look for your neutrals and textures. TIP 3: Stores only allow a small size piece when you ask for free cuttings, and it often doesn’t represent the true pattern. If you can afford it, buy a quarter or third yard for your samples. It will give you a much better idea. Can’t just jump in the car and go? No problem. Check out one of my favorite websites at www.fabric.com. Take some time to look around. You can choose by subject, color, manufacturer, designer and pull up a never-ending source of ideas. They also have a great clearance section with prices grouped at 25% – 50%, 60% off and so on. Many selections also give a panel of coordinate patterns to consider, which may make things easier for beginning decorators. You can make a display wall of several selections to see how you like the combinations, and decent sized samples can be ordered. It’s all at your fingertips. 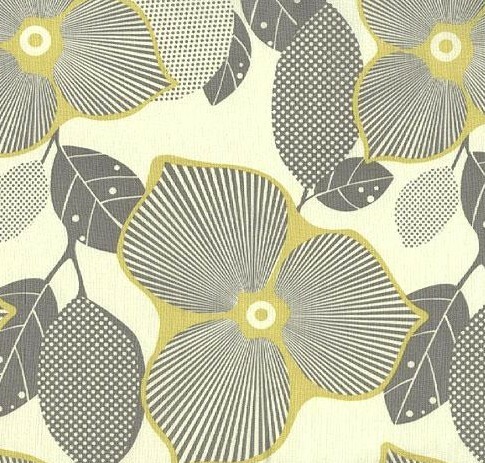 A popular textile designer to consider is Amy Butler. She’s fun because she offers so many different style formats, from very traditional (grandma’s bedroom wallpaper) to funky, new designs and lots in between for everything else. I’ve been researching for a “guest room” project where the couple wants a modern, more masculine look. Gray and gold is trending currently, but it is also a very tried and true decor combination, so it will be one of my presentation boards. Below are some fantastic Butler designs I may suggest. They are not wallpaper people (yet anyway 🙂 ) so the inspiration fabric could be used on a headboard, a chair (if heavy enough) or draperies. The one I call Olives could be on larger pillow shams, dresser covers, a bench top. The neutrals and textures would of course be on smaller toss pillows or throws. I would use subtle, mid to lighter tints of grays for paint, and a mustardy, yellow gold for accents on this board. Today’s 3Rule: Keep in mind three elements in design are 1. color, 2. pattern and 3. texture. Lot’s to think about today, but remember … don’t stress, just start. I’m learning lots more about WordPress! How do you like the new look? This entry was posted in Design by Cheryl @ Artzzle. Bookmark the permalink.